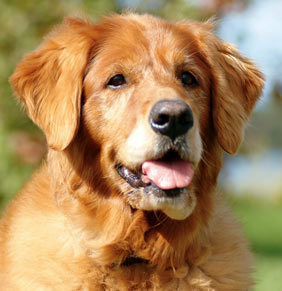 Older pets, just like people have more health issues than their counterparts. These problems are best managed when detected early. Our Senior Wellness Plan aims to keep your pet healthy. Two Vet Visits each year – The basis of the plan is a Comprehensive Examination every 6 months. We will weigh your pet, review their diet and parasite control and assess your pet’s overall well being. Annual Vaccination – Vaccinations are an important part of staying healthy so are included in our plan, a C5 Vaccination for dogs & a F3 Vaccination for cats. Annual Blood Test – Blood tests are able to identify problems before Vets and Owners are able to see any physical changes. A blood test looking at Red and White cells, Platelets (important for blood clotting) as well as an extensive Biochemistry Profile that gives us valuable information regarding the internal organs – kidneys, liver and thyroid, is performed yearly. Urine Test – A urine test is performed every 6 months – this period represents 3.5 years in human life. 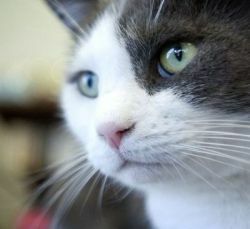 We routinely test for declining kidney function with the a major cause of ill health in older cats. Health Report and a Health Plan – we will provide you with a written Health Report and a Health Plan based on our findings. This represents a great saving of over $80 for dogs and cats on regular fees. If a problem is identified in the consultation, other tests may be recommended, such as Cytology from a Lump. These tests are performed if needed, and are charged separately. The Wellness Plan does not include the cost of genera and preventative medications – they are charged separately as needed. If a problem is found during examination or as a result of the blood & urine test, the Vet caring for your pet, will recommend a course of action, which may include further testing, treatment, medication or a dietary change.